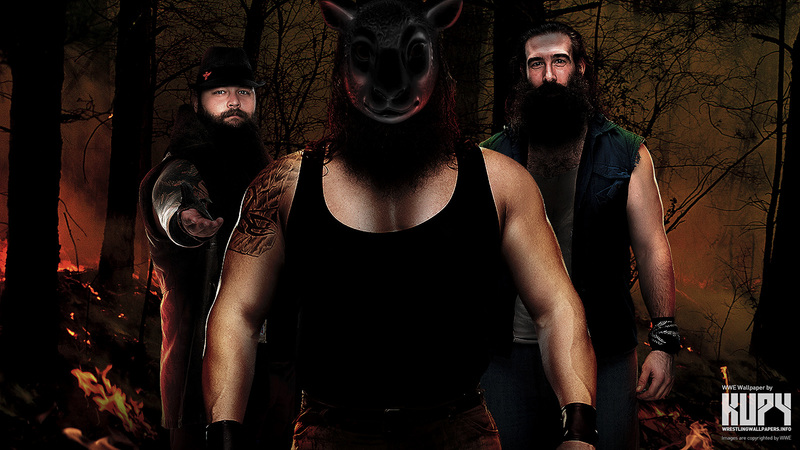 The Wyatt Family. . HD Wallpaper and background images in the WWE club tagged: photo bray wyatt braun strowman luke harper.